There is no escaping the fact that Australia is about as far away from Europe as you can get, despite the new direct services to Perth from London. However this does mean that having made the journey it is well worth considering visiting Tasmania, Australia's only island state, as part of your journey 'down-under'. Tasmania or Tassie, as the island is affectionately known, is one of the world’s last accessible wilderness frontiers. Lying just 150 miles south of Australia its contrasting and diverse landscapes bear little resemblance to the mainland. 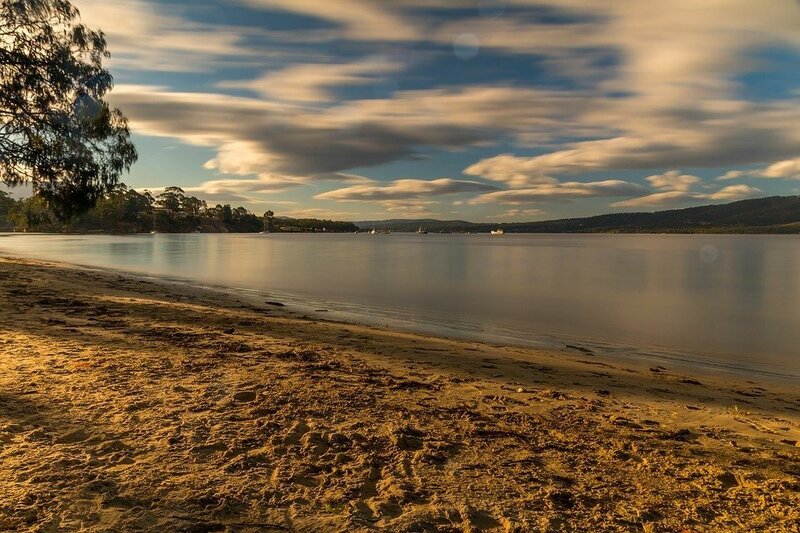 It is easily accessible on a 45 minute flight from Melbourne, or under ninety minutes from Sydney with regular connections from both to the two main cities of Hobart in the south and Launceston in the north. If you have plenty of time the island can also be reached by crossing the Bass Strait by car and passenger ferry, the Spirit of Tasmania, that takes between nine and eleven hours. So for all its remoteness, and stark contrast with the mainland, travel to Tasmania is actually no more difficult than to travel to anywhere else in Australia. Highlights of the island include Cradle Mountain, a hair raising scramble up Tasmania's iconic 1545m peak or a walk around its base; hike in Freycinet National Park; visit Bicheno to see the endangered Tasmanian Devils; Richmond home to Australia's oldest and best preserved jail and the capital Hobart, a superb place for foodies as well as home to MONA, the partly subterranean Museum of Old and New Art. 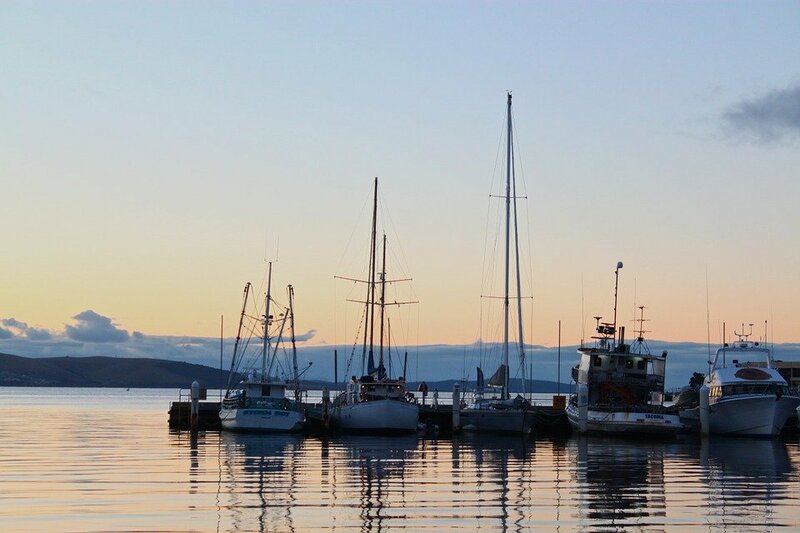 Explore Tasmania on 10 day self drive, a perfect length of time to discover natural beauty and spectacular landscapes. There is a wealth of culture and history to be found on a self drive trip. If you are planing a trip to Australia and Tasmania then look no further as we are your one-stop travel expert. Accredited by Tourism Australia we can co-ordinate all the elements of your holiday including flights, stopovers, accommodation, sightseeing and tours from start to finish. Simply contact us for your personalised itinerary. DAY 1: Transfer from Hobart Airport to your hotel with time to take an afternoon walk-about the city. See Battery Point, the Botanic Gardens, Constitution Dock and Mount Nelson for amazing views over Hobart. If you are around in Hobart on a Saturday then make sure you leave time to wander around the famous markets of Salamanca. 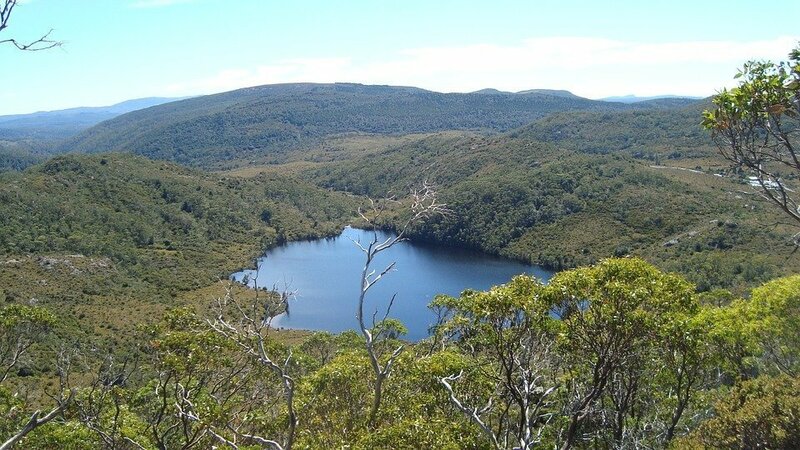 DAY 2: Head out of Hobart and travel west towards the magnificent Mount Field National Park. Beyond here you will take the windy road down towards Queenstown and onto Strahan on the west coast. En-route stop off and enjoy any one of the short walks that lead off from the highway as the road runs along the World Heritage protected Franklin-Gordon Rivers National Park. DAY 3: This morning you may wish to take an optional cruise along the spectacular Gordon River where wilderness comes to the waters edge. Stop at Sarah Island for an insight into Tasmania's lesser known convict history before heading north to a hotel on the boundary of Cradle Mountain National Park. DAY 4: Today take a day at leisure to explore the Cradle Mountain National Park, including the many walks - the Dove Lake Circuit is a popular choice at around 3 hours in total. 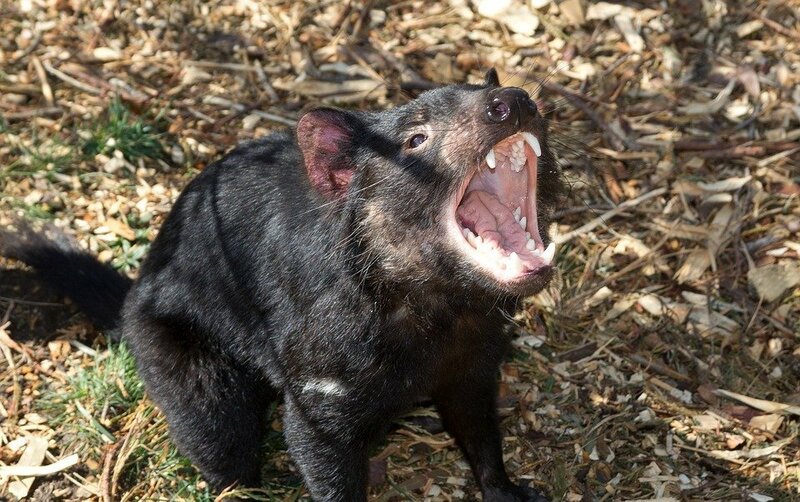 you are likely to spot Bennetts Wallabies, Echidnas and Pademelons grazing. DAY 5: Today you have an option for an early start to drive due north to picturesque Stanley in your sights and then drive east to Launceston, nestled in the hills. Alternatively just set off eastwards from Cradle Mountain to Launceston. Either way a popular lunch stop, or afternoon tea, is the Christmas Hills Raspberry Farm located near Elizabeth Town. Just 10 minutes from the city centre is the magnificent Cataract Gorge. DAY 6: Depart Launceston and travel northeast, to the small bayside town of St Helens, well known for its seafood. DAY 7: Head south from St Helens by following the picturesque east coast through the towns of Scamander and St Mary’s, before stopping for pancakes at Elephant Pass. Move onto the small resort town of Bicheno is also worth a visit, or optional overnight stay, to be sure that you visit the penguins which come ashore into their burrows at night . 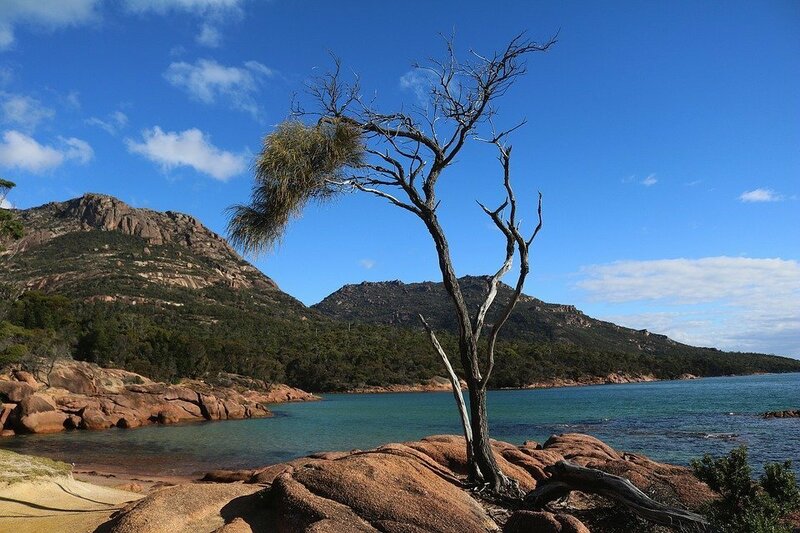 DAY 8: Be sure to have your cameras ready for the spectacular and breath-taking Freycinet National Park. Explore all that it has to offer - views across brilliant blue water, forest and spectacular golden beaches. Cape Tourville lookout is magical! Overnight in Coles Bay. DAY 9: Make an early start to enable you to spend some time at Port Arthur, on the Tasman Peninsula. 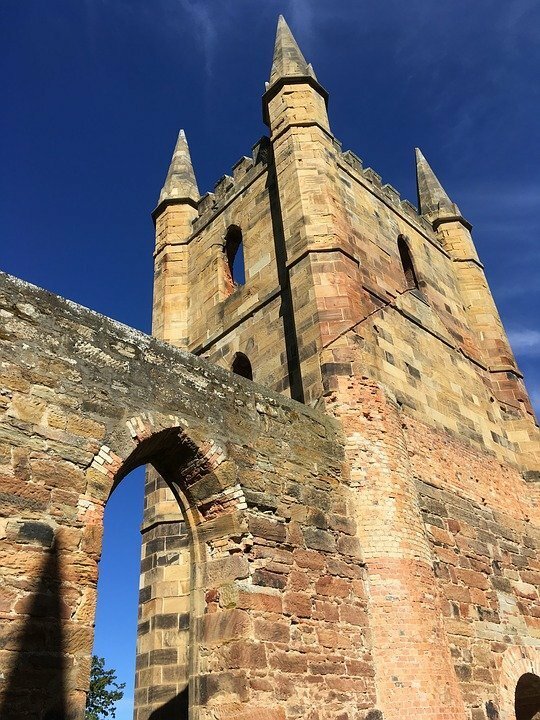 Port Arthur is one of Australia’s best known historic sites, complete with the well-preserved convict settlement. See rugges sea cliffs frm Pirate's Bay Lookout, and feast your eyes on the amazing vistas of Tasman's Arch, Devil's Kitchen and the Blowhole. Travel back to Hobart via the historic village of Richmond. DAY 10 : Return your vehicle and depart Hobart.